Central Westcoast Forest Society West Coast N.E.S.T. Central Westcoast Forest Society (CWFS) is a registered charity operating on the west coast of Vancouver Island, BC since 1995. Based in Ucluelet, the organization is dedicated to rebuilding wild salmonid populations by restoring watersheds destroyed by industry. 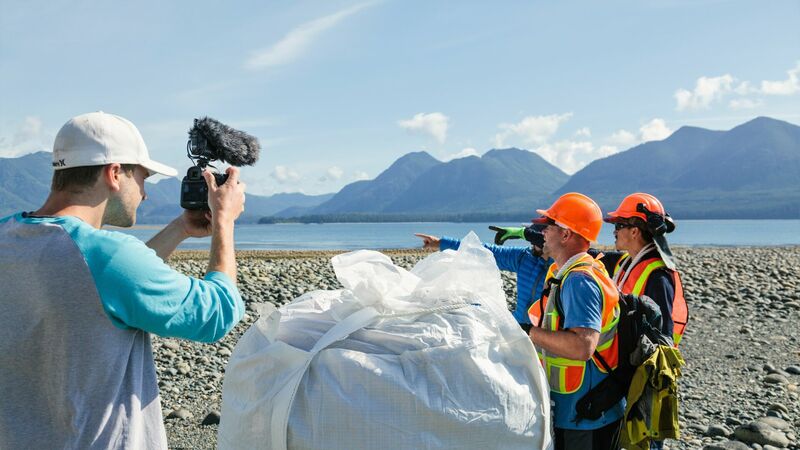 Restoration projects are carried out through broad partnerships including: governments, non-profit organizations and the region's communities (Hesquiaht First Nation, Tla-o-qui-aht First Nation, Toquaht Nation, Ahousaht, Yuułuʔiłʔatḥ, District of Ucluelet and the District of Tofino). 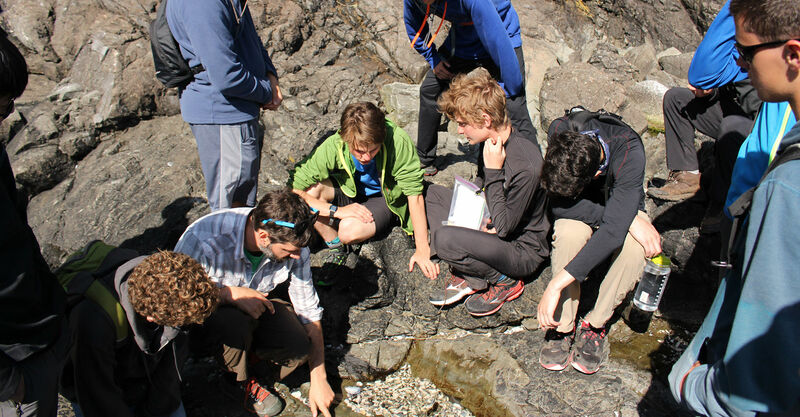 Along with their salmon habitat restoration efforts, the society offers an abundance of educational opportunities in the Clayoquot and Barkley Sound regions. Reaching out for public participation in learning initiatives is an important aspect to promote sustainable development in our communities. The society’s outreach capacity has grown over years of collaborative actions and feedback to provide valuable knowledge for anyone who wants to learn about local environmental challenges and play a role in stewardship of this ecologically significant region. 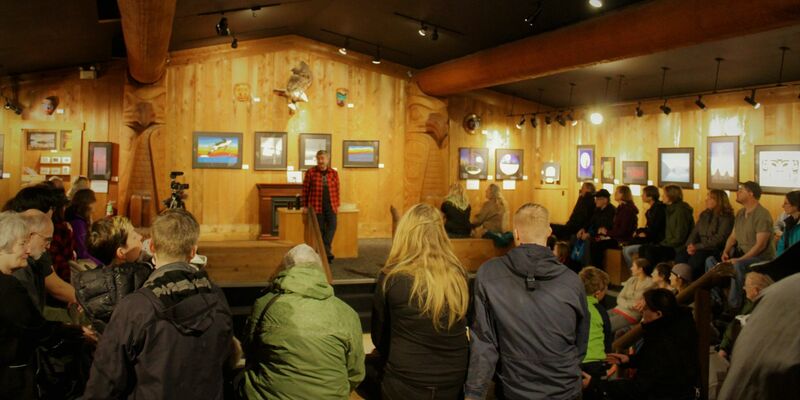 CWFS’s education program includes volunteer opportunities, guided interpretive walks, a Speaker Series, job skills training, films, and occasions to connect with staff members through markets, workshops and school group activities. CWFS provides educational opportunities for both local and visiting school groups. They work closely with local schools to deliver ecological tours of the region and inspire youth to participate in conservation efforts. 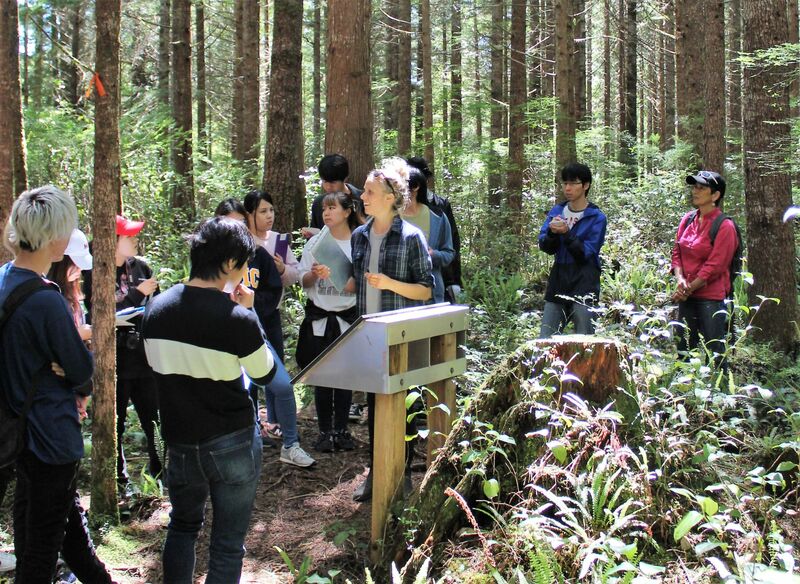 Additionally, they are featured as guest speakers in visiting environmental programs that travel to the region for the opportunity to experience the various stages of recovering salmon bearing streams and second growth forests within restored watersheds. If you are more interested on specific environmental research, CWFS hosts a Speaker Series at various dates throughout the year where they invite a scientist or an expert for an evening to give a presentation of their ongoing research or field of interest. This event is usually organized from 7 to 8pm at the local community center. Most of these events are by donation and the society kindly returns the profit to the community by supporting local ecological restoration projects. 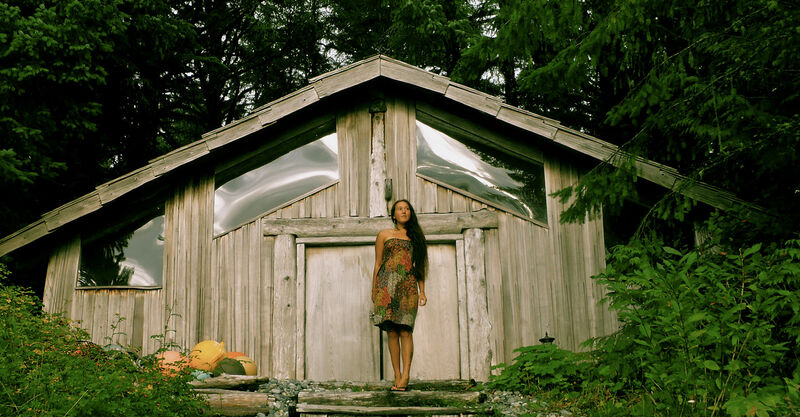 To find out more about the CWFS, sign up to volunteer, or to get involved, visit their website www.clayoquot.org or email info@clayoquot.org. If you are interested in attending upcoming events, search for CWFS in the West Coast NEST Event listings to find their schedule for guided Interpretive Walks and Speaker Series! Photos: Cover - CWFS staff and Tamagawa University students. PC: West Coast NEST. Left - CWFS staff stream restoration. PC: CWFS. Right - CWFS staff guiding a Wild Pacific Trail tour. PC: West Coast NEST. 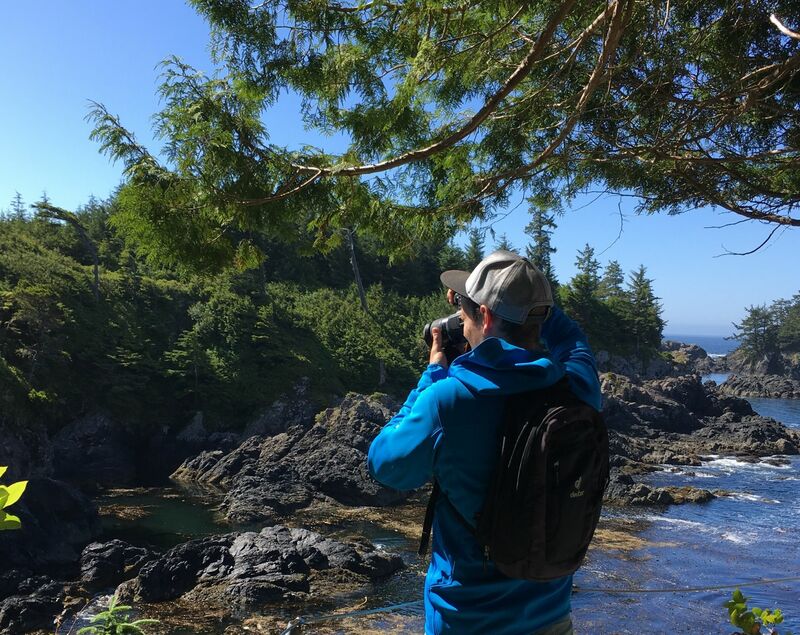 We are seeking a Communications Assistant to support the growth of education tourism throughout the Clayoquot Sound UNESCO Biosphere Region this summer. 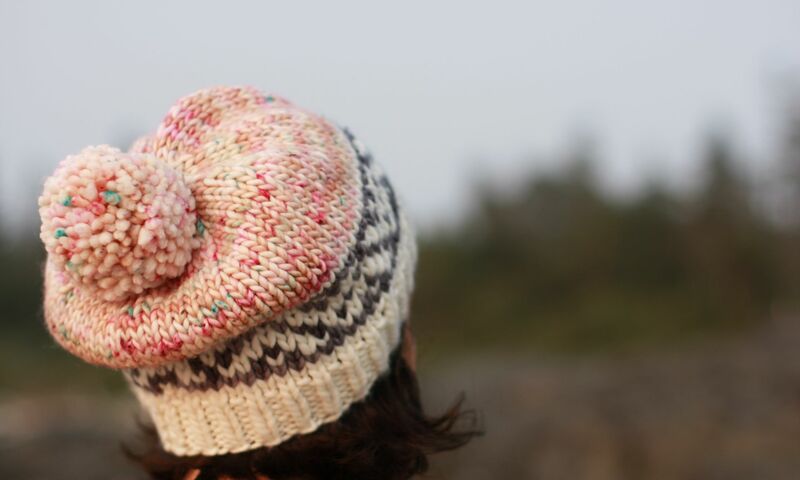 A unique learning opportunity for knitters - a balance of art, craft, culture, nature, and exercise! Restoration and conservation of aquatic and forest ecosystems through habitat restoration, research, education, employment, and stewardship. Social innovation and collective action of communities in the Clayoquot Sound UNESCO Biosphere Reserve Region. We are seeking a part-time term contractor to assist in the promotion of education tourism through the West Coast NEST website and social media platforms. Outdoor, environmental, and cultural education through traditional indigenous knowledge and modern skills. Extended outdoor learning pursuits with St. George’s School. 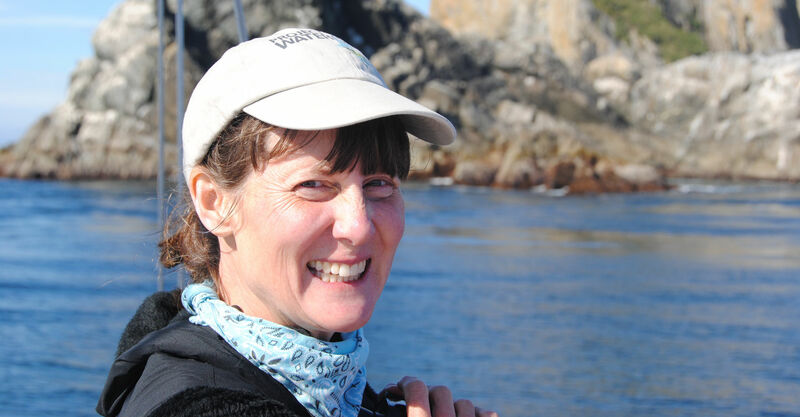 A coastal ecologist with passion and purpose.